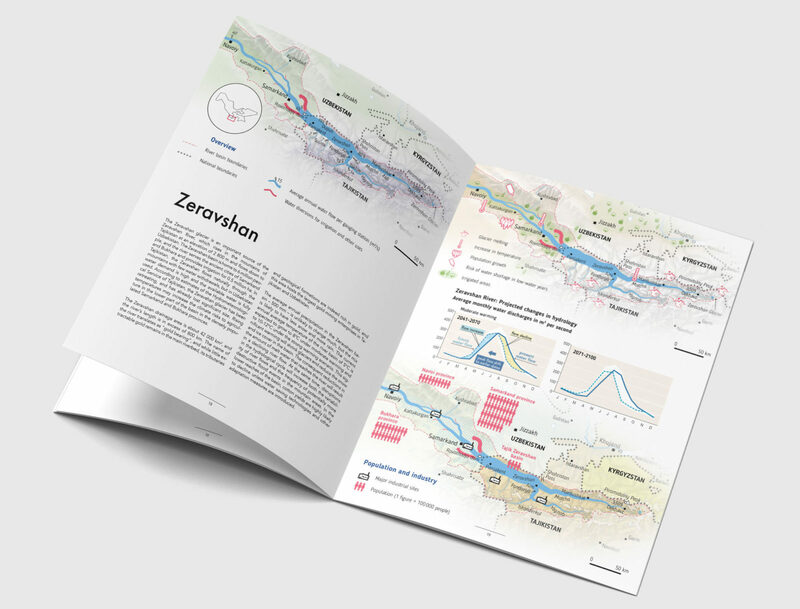 New Zoi-CAREC publications on climate change explain the latest scientific studies of climate impacts on selected rivers of Central Asia, climate adaptation actions by farmers and green technologies that could be used more broadly across the region. 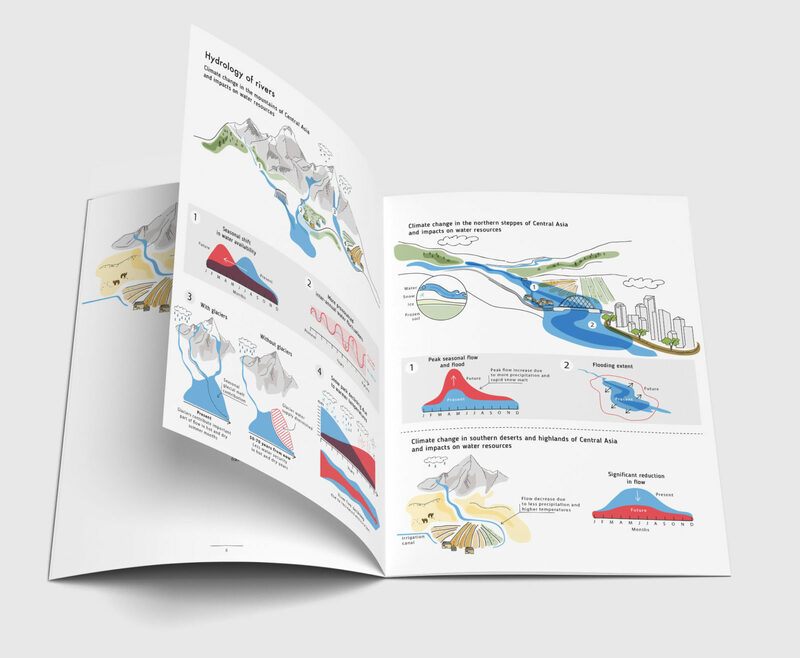 Water flow in the rivers of Central Asia is defined by a multitude of factors: climate, terrain and soil types, and weather extremes. 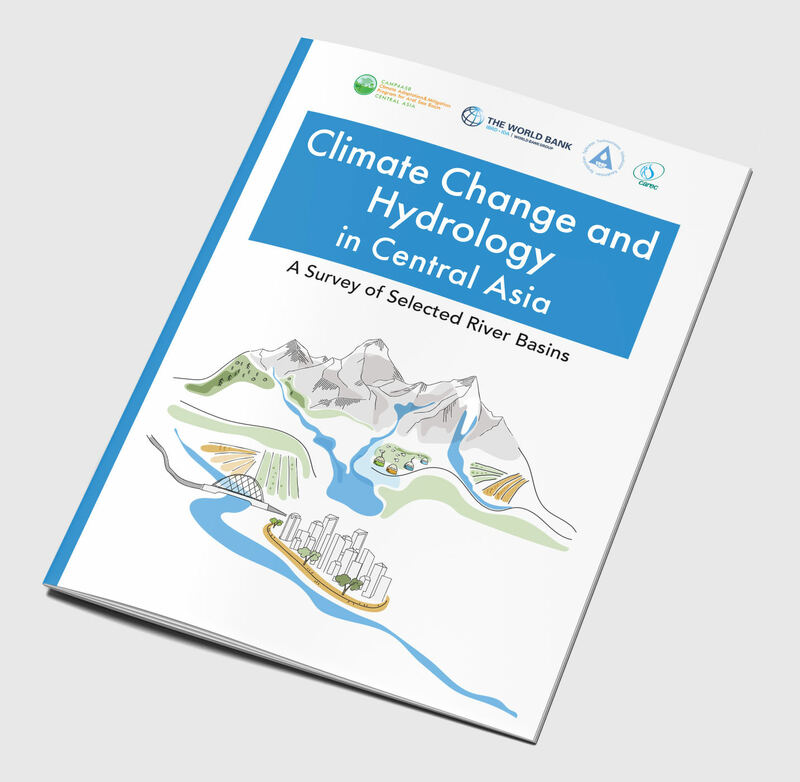 This report highlights key research findings on five important river basins across Central Asia, and presents the visual material with short annotations for a lay readership.